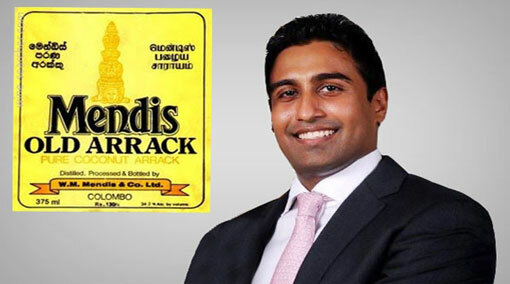 The license of W.M.Mendis Company has been withdrawn due to the non-payment of taxes, the Department of Excise announced. Accordingly, the production activities of the distillery had halted since last week, it is reported. The company belongs to Arjun Aloysius; the owner of Perpetual Treasuries Limited who was named as a main suspect to the Central Bank bond scam. However, the routine office work and the delivery of stocks of earlier products are taking place at present, according to company sources.